First impression of the machine is that is it lightweight and looks kinda cute. It was ready to start with sticky cutting mat and a knife. The seller even added some free scrap material! I skipped the step of installing the software that comes with it as I read it wont cut the deal. Peter Monta has written an utility that takes a gerber file as input and can directly output to the machine. I never got it to work on my workshop PC (Windows7 installed) so after some trouble I went for a virtual machine with Linux and installed the program and the required dependencies. I had some 3M laser transparent (PP2500) lying around and placed one on the sticky cutting mat, which it not very easy thing to do as the transparency (and everything else) tends to stick the wrong way. Hopefully I’ll get more experience with that over time. When it was positioned OK-ish, I used a plastic squeegee (credit card) to get out any trapped air bubbles and make the transparency stick flat to it. 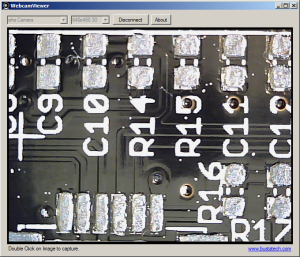 I took the top solder stencil from the 70W soldering iron controller and try to cut that using the standard settings. The process was quite loud so I wouldn’t recommend cutting a stencil on a romantic evening with the wive 😉 After a whopping 15 minutes it was finished. The stencil come out quite good and most of the cutouts were sticking to the mat when removing the stencil. However some were stuck in the stencil and getting them removed is quite a pesky business. Using a toothpick and lots of time all the holes were cleared. Please share your experiences on removing them. 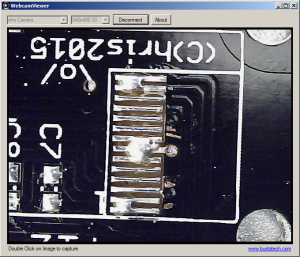 I quickly tested the stencil and applied solder paste and throw some scrap component to check if the right amount of solder paste is applied. 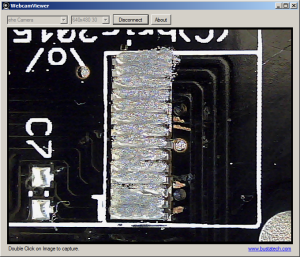 This quick test showed me (as expected and stated by Peter Monta) that too many solder paste is applied. It didn’t matter for the somewhat larger components (0603 and SOIC) but matter for the smaller parts. Solderpaste applied to 0603 resistors and caps. 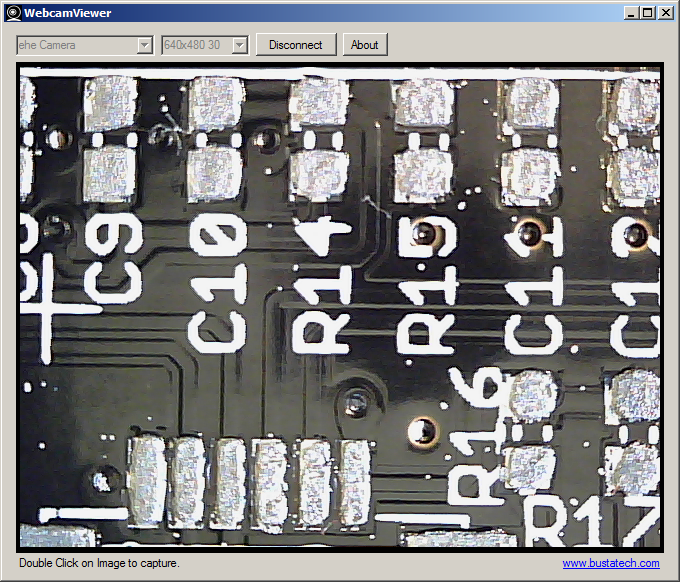 The whole pad is covered with solder paste. Components placed. 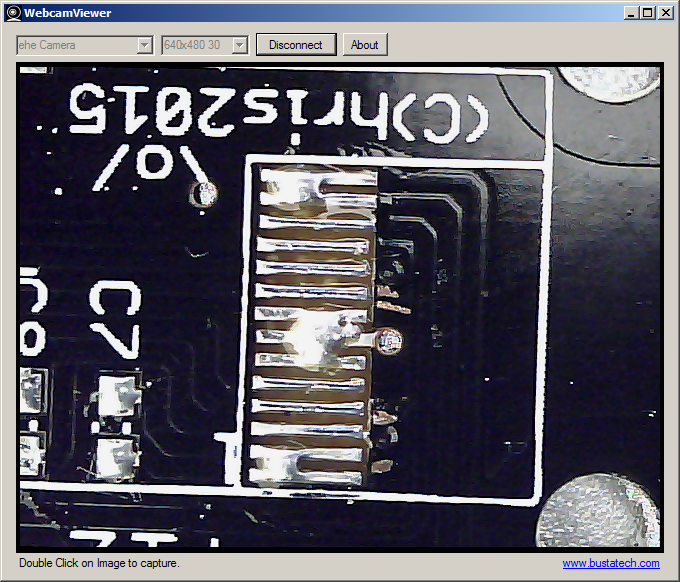 The solderjoint is nice and shiny, the amount of solder is a bit too much, but doesn’t cause any major problems. Finer pitched pads are also totally covered. 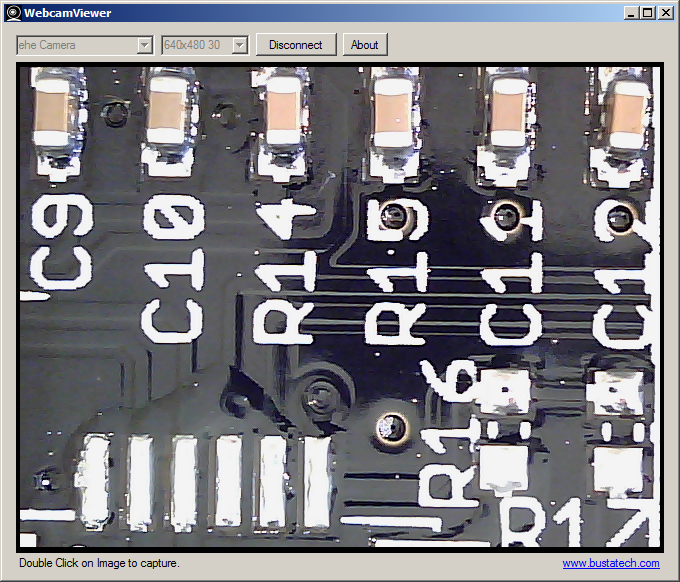 This is the OLED connector which shouldn’t have solderpaste in normal production as they are handsoldered in. 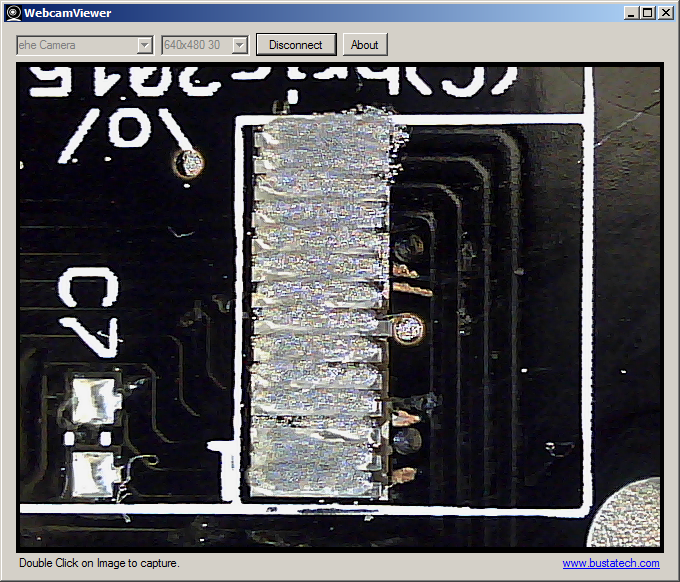 As expected too much solder is left behind, which probably will cause trouble in the final product. I’m thinking about getting this run as a service for fellow hackers at almost cost. 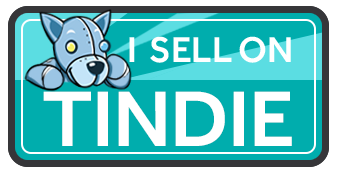 You’ll get a portal to upload the solder stencil and it will show up in your mailbox some days later after uploading. Minimal user intervention and minimum manipulation of the file (cut as is), but dirt cheap. 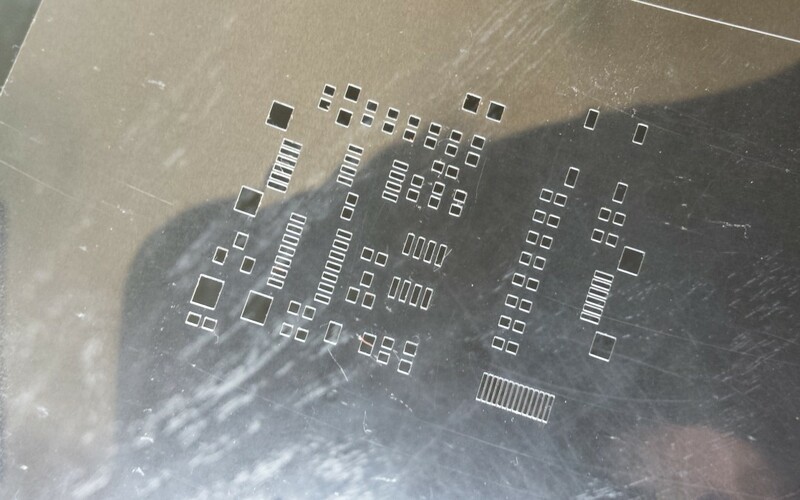 If interested in getting your solder stencil drop a note in the contact form (first 10 get special treatment :D) also if you got Cameo cutter and want to participate drop a line too.